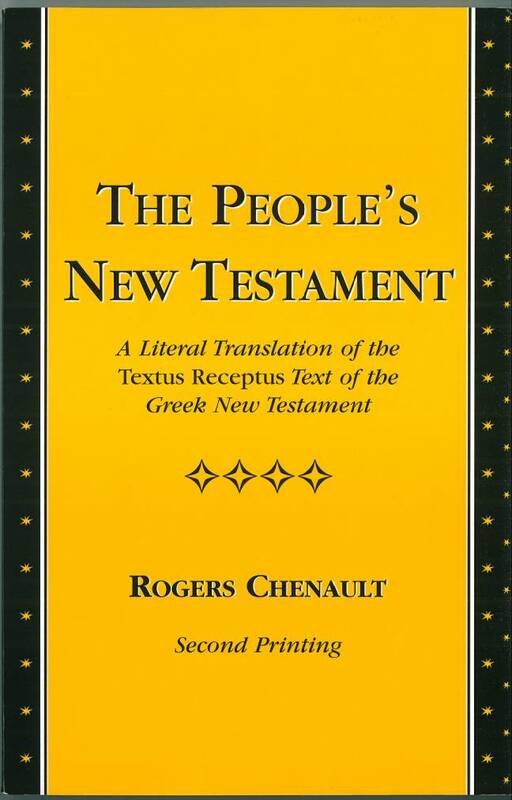 Rogers Chenault was born in King & Queen County, Virginia in 1922 and became a member of the Baptist Church in 1932. 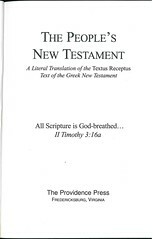 He graduated from Wake Forest College (now Wake Forest University) in 1946 and from Southern Baptist Theological Seminary in 1951. 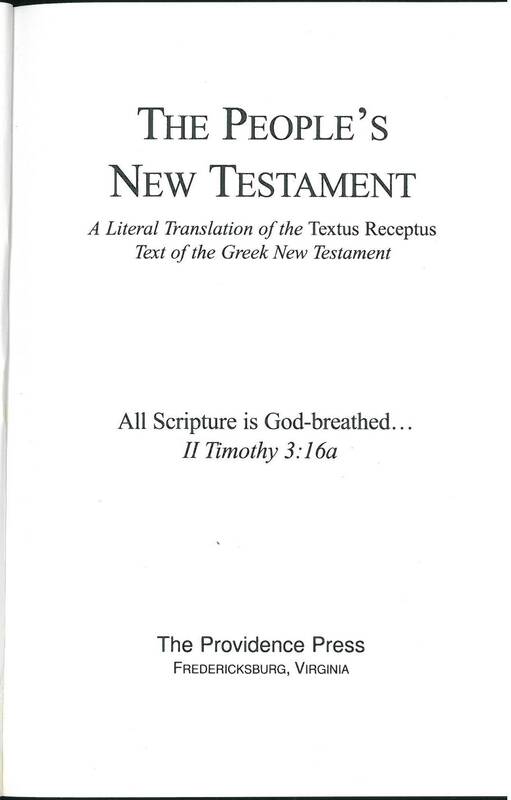 He has served as a pastor or interim pastor in Virginia and North Carolina since 1951. 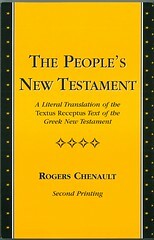 In addition to this translation, Rogers Chenault also contributed to the Essential New Testament by Dennis Beatty. References: Taliaferro-BVE CN00394, Taliaferro-EELBV 8490.